HESCO, Inc. tailors its quality assurance program specifically to customer requirements. We rely heavily on closed loop process controlled equipment as well as documented procedures and parameters to control the processes by which products are manufactured. 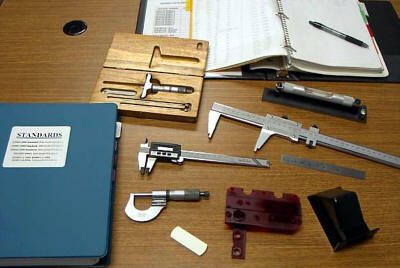 We further utilize ISO 9000 techniques, recorded measurement verifications, and visual inspection to ensure parts meet and exceed customer expectations.